This age-appropriate participatory worship experience is available in two age groups: preschool and elementary. They carry a similar theme with our Kingdom Quest lessons. Together they are a great Sunday morning combination of two different children’s ministry experiences linked by a common theme. Worship comes alive with a variety of activities, prayer techniques, storytelling, Bible videos, learning games and more. The interactive large group format requires fewer leaders and can be ideal for groups of all sizes. Versatility includes uses for Sunday school, mid-week programming, family worship or summer sessions. A sample series focusing on Ages 4-5-K and Grades 1-4. Click the age range to view the download links. 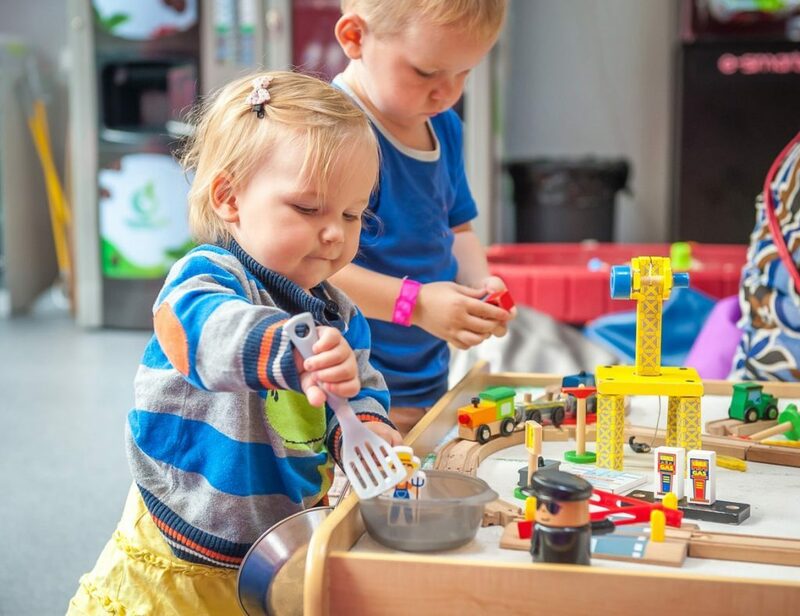 Here’s the chance to walk through 4-5-K Kids Church to see an engaging worship and learning experience designed for the preschool child. A strength of Kids Church is its simplicity and how easily new adult volunteers can come in and assist a large group leader. Following identical themes to Kingdom Quest, walk through 4-5-K and see how perfectly it fits as a second hour of children’s ministry. 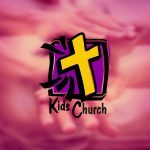 One popular option allows for children to either begin the service in Kids Church or with their parents in adult worship. 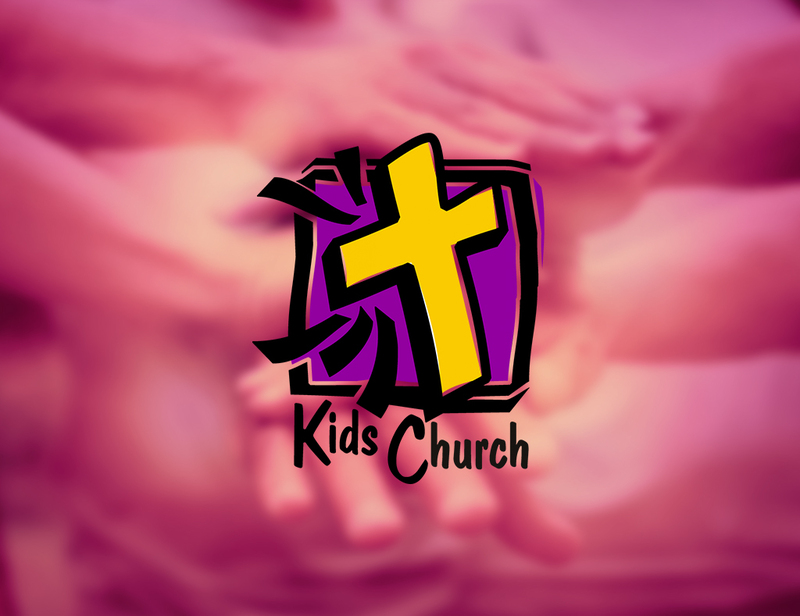 Children who attend the adult service would then be dismissed midway through the service to join Kids Church already in progress. Summer – God Made Everything, God Saves and Protects Us, God’s Rules are Cool! Walk through Gr 1-4 lessons and see an engaging worship experience where children are involved in relevant and uplifting messages designed just for them. A strength of Kids Church is its simplicity and how few adult volunteers it requires. Follow our walk through Gr 1-4 and see complementary themes to Kingdom Quest, it fits perfectly as a second hour of children’s ministry. One popular option allows for children to begin the service either in Kids Church or with their parents in adult worship. Children in the adult service are then dismissed midway through the service to join Kids Church already in progress. This curriculum might be free but it still costs. It costs the expense and effort it takes to gather weekly supplies. If you don’t have a supply coordinator with a budget to buy supplies, please don’t attempt this curriculum. It won’t work. It’s not an ordinary curriculum. But if you prepare beforehand the teaching resources for the shepherds and presenters, they will have a great time along with the kids! You will have an extra-ordinary experience…because this is not an ordinary Sunday school experience. Free Implementation Handbook is strongly recommend. This useful, easy to navigate, go to guide will help you implement, launch, and administer Kingdom Quest and Kids Church in every setting. Find out how to bring new curriculum into your church, what to do during the 8-week countdown to Opening Sunday, and how to use the curriculum most effectively! Download Implementation Handbook now!